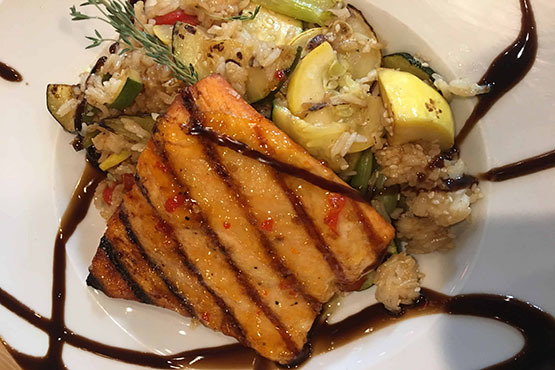 Whether you live locally and are looking for a quick meal to go after a long day at work, or are a visitor to the Brandywine Valley looking for a casual place to dine after a long day of touring museums and gardens ~ Tavern 52 is the answer to all your needs. Tavern 52 serves everything you are looking for in casual, hearty dining: Philadelphia Hoagies and Cheese steaks, Burgers, Traditional Red Sauce Pizza, Gourmet White Pizza, Pastas and hearty Salads and Appetizers. We’re now offering fresh Maryland blue crabs every Thursday, Friday, Saturday, and Sunday. Daily Specials on Beer, Drinks & Wine. Cheer on your team on one of 14 TV’s that include NFL & Big Ten Packages! Choose us for your upcoming event. NOTE: We will be closed on Sunday, April 21 for Easter.